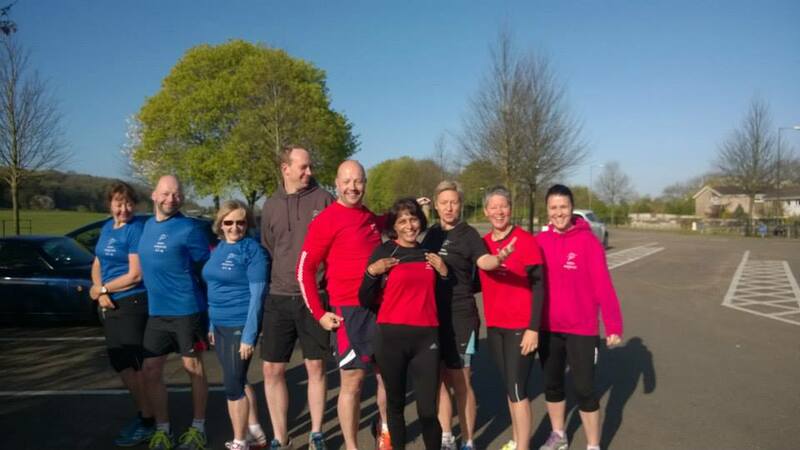 Upcoming events for Team Energised to join in….. Things we could do… what do you reckon Team Energised…. fancy any? Or do share links to others, as sooo many great races about…. Aug – Dec coming soon! We coach all levels of athlete, from beginners doing their first race to more experienced athletes looking to improve. From London Marathon to the Outlaw Triathlon, Ironman Kona World Champs to Race for Life 5km, Mount Killimanjaro to Midnight Norway Marathon, there is no event too small or big, and no starting point too unfit.